＞the remaining grievances? No. In the region? No. 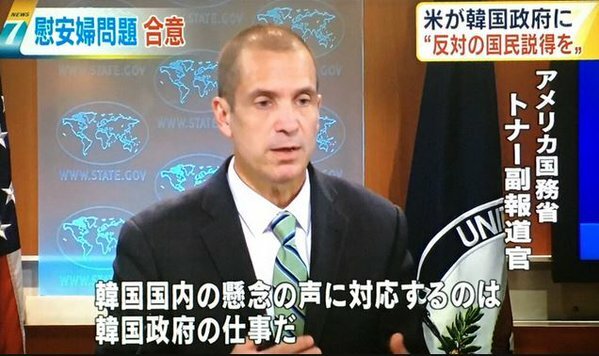 ＞It’s an important step forward, though, and it’s an important step forward by Japan.